Zayu Nature Reserve (2,300m) is located at Zayu County, Nyingtri, Tibet. 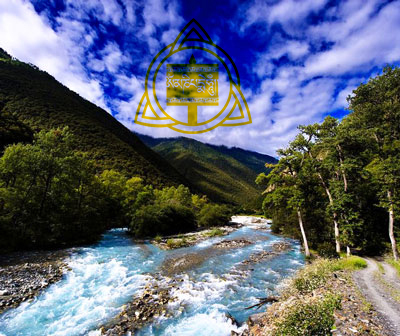 In Tibetan language, Zayu means ‘inhabitation’. 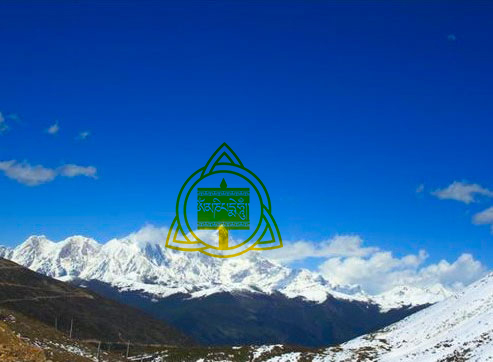 This nature reserve is at the southeast corner of the Tibetan Plateau with an area of 16,000 square kilometers. 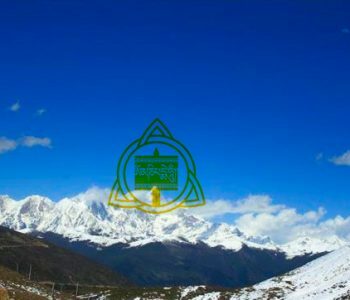 This nature reserve consists of the Ciba Gully Nature Reserve, Lhamo Lungba Nature Reserve and Shuzhub Village Nature Reserve. The annual temperature here is about 10-20 degrees Centigrade and the annual average humidity is 60-70%. The Zayu Nature Reserve has more than 1,000 species of plants and rare wild animals, monkeys, river deer, golden cats and golden vulture, etc. 1. Do not capture the rare animals if you found them on the road.